With a heavy heart and incredible disappointment, I chose this image to share with you today. The image contains a quote from one of the scientists betraying our wolves by urging the western Great Lakes population of gray wolves be removed from protections of the Endangered Species Act. 26 scientists, including Dave Mech of the University of Minnesota and Adrian Wydeven of the Timber Wolf Alliance, argue the species has successfully recovered in Michigan, Minnesota and Wisconsin and should be delisted. “It is in the best interests of gray wolf conservation and for the integrity of the Endangered Species Act for wolves to be delisted in the western Great Lakes states where biological recovery has occurred and where adequate regulatory mechanisms are in place to manage the species,” wrote the scientists in a letter delivered Wednesday to Sally Jewell, Secretary of the Department of Interior, and Dan Ashe, director of the U.S. Fish and Wildlife Service. When Congress passed the Endangered Species Act (ESA) in 1973, it recognized that our rich natural heritage is of “aesthetic, ecological, educational, recreational, and scientific value to our Nation and its people.” It further expressed concern that many of our nation’s native plants and animals were in danger of becoming extinct, including wolves. With the exception of the red wolf and mexican gray wolf, the USFWS determined the wolves a recovered species in 2013, proclaiming that “the current listing for gray wolf, developed 35 years ago, erroneously included large geographical areas outside the species’ historical range”. 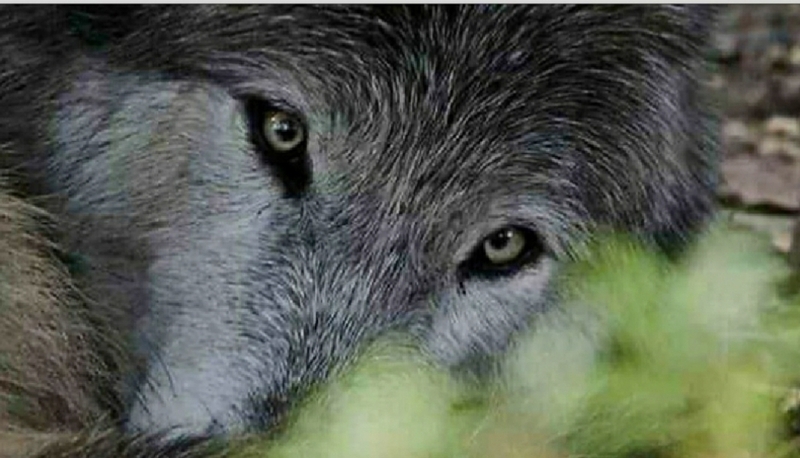 The wolf cannot possibly be considered a recovered species when the estimated population is only approximately 5,000 in the lower 48, occupies less than 10 percent of their historic range and when the Endangered Species Act dictates wolves be restored to a “significant portion” of that original range before they are ready for delisting. “Historic range”, which, broadly stated, refers to the area a species occupied before humans began exterminating them. Yet in an interview with Lance Richardson, the Assistant Director for Endangered Species at the FWS, Gary Frazier said: “Range, is the range at the time at which we’re making a determination of whether a species is threatened or endangered.” In other words, range is where an animal lives at the particular moment the Fish and Wildlife Service decides to list it, not where it used to live before it was widely persecuted. This notion, coupled with delisting because of a taxonomic revision, a revision Fish and Wildlife Service previously rejected as representing “neither a scientific consensus nor the majority opinion of researchers on the taxonomy of wolves” is plainly undermining the ESA, as well as a convenient way for the USFWS to delist the gray wolf. History has demonstrated that societal values ultimately determine the survival of a species as controversial as the wolf. Wolf management evokes a wide range of public attitudes, polarized views, and prolonged contention. Removing the gray wolf from the ESA is unsettling to most Americans who enjoy seeing the wolf on the landscape and who understand how essential they are for maintaining ecosystems. Removing the gray wolf from the protection of the ESA is unlike lifting protections for any other species. Blatant hostility, as well as the vilification of these essential predators, coupled with the very poor management by individual states during delisting underscores the need for continued protection. Because of this mismanagement, and ongoing horrific slaughter of wolves allowed by individual states, those who advocate for wolves are not only driven to keep wolves protected, but will also be electing government officials who agree with their views and show compassion for this misunderstood carnivore. Last year, H.B. 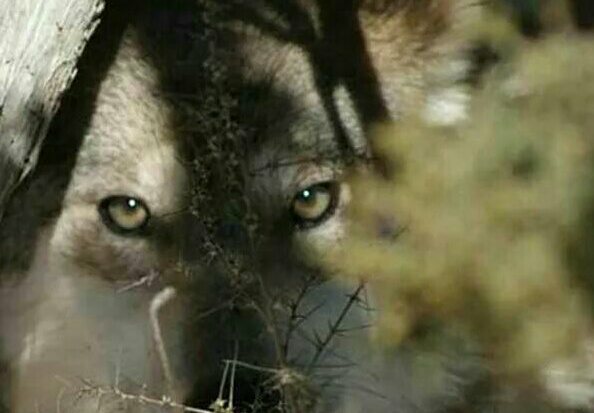 470 was signed into law creating a wolf control board in Idaho with the explicit purpose of killing all but 150 of the state’s remaining 650 wolves. State officials would have preferred total extermination—“If every wolf in Idaho disappeared I wouldn’t have a problem with it,” the new Fish and Game commissioner declared, at his confirmation hearing. The fact is that in 2011, when the government began stripping wolves of their protection under the Endangered Species Act, transferring “management” to the states an “all-out” war against the wolf began, and by December 2014 over 3,400 wolves had been slaughtered in just six states, more than 1,956 in Idaho and Montana alone. In Wisconsin, the population of wolves was just 800 in 2011, yet in a matter of three years (since delisting), Wisconsin has lost at least 518 wolves to legalized hunting, hounding, trapping and annual unenforced quota overkills.The 518 wolves killed does not include wolves killed at the request of livestock operators for “depredation control” (170) or wolves killed on roadways every year (25). In addition, it is difficult for agency staff to estimate how many wolves are poached, which is estimated, conservatively at 100 a year. Considering annual wolf pup mortality at up to 70 percent, and the human take of wolves in Wisconsin, this has been a disaster of catastrophic proportions. Hardly a wolf management plan integrating the “best available science”. This moral bankruptcy and ineptness is not a way to treat a species recently removed from the ESA. Until our state governments can evolve, stop catering to whims of the few, listen to the majority of their constituents, and follow good science our wolves need to remain under government protections. Period. Copyright © 2015 [COPYRIGHT Intheshadowofthewolf, name and webpage]. All Rights Reserved. From a scientific point of view, the wolf could survive and possibly flourish in these areas without ESA protection, however, the states’ are not capable of “managing” their wolf populations as has been demonstrated. Furthermore the ESA dictates that a species must be wolves be restored to a “significant portion” of that original range before they are ready for delisting. Since wolves occupy less than 10% of that range, I feel this that this recommendation should carry no weight, and frankly, is a disgrace. oo muchSo sad. It is always amazing how humans know, what the right population numbers are. Gotta love the current Denali National Park and Preserve management: no culling, no meddling. Thanks very much. Have a pleasant holiday. You are very welcome! Wishing you a nice holiday as well.